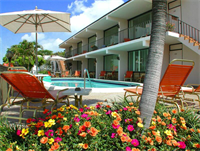 Escape to your own hidden hideaway and enjoy the quaint lifestyle at the Sea Cliff Hotel. We offer our guests exceptional, personalized service. 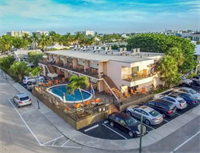 This service, plus our wonderful amenities and our location as a premiere Fort Lauderdale beachside hotel, is the reason why you should choose us over other Fort Lauderdale hotels. We hope that a stay with us will evoke both luxury and style and leave you wanting to return soon. We know that traveling can be stressful at times and our goal is to make your stay with us a memorable and comfortable one.